Vampires- but fresh and exciting! 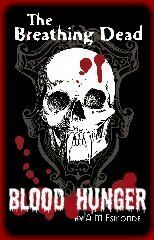 My vampire novel Blood Hunger is due out shortly from Coscom Entertainment. I’m hoping it’ll please true vampire fans. Terminus the vampire film will have a 2010 release, it’s a dark action horror. 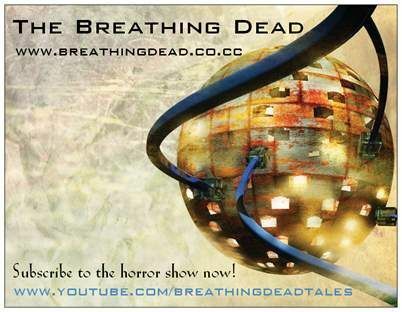 Bad news, Holli Dillon presenter of my Breathing Dead Show has been picked up by a large model/actress agency. Good news though is you’ll have a new horror presenter to cast your eyes over soon.